Jennifer, owner and team lead of Garson Jasper, loves houses and delights in staging them into homes people want to buy! 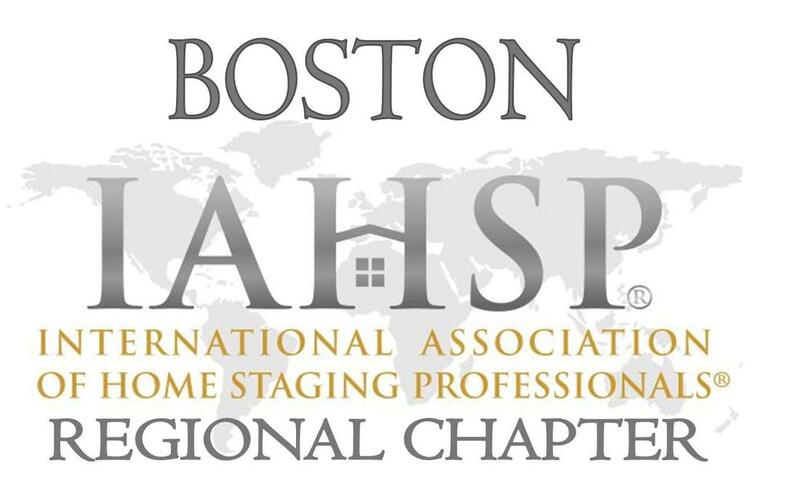 As a talented Accredited Staging Professional (ASP®), she and her team work with clients in the Boston area, on projects of all sizes and budgets. Jennifer delivers the highest quality of product and service. A former administrator at Harvard Business School, sales associate at Winston Flowers, and school director at EF Education, she understands and appreciates excellence. A native New Englander, Jennifer is a graduate of Wellesley College and Harvard University, and lives in Boston with her husband and two children, Garson and Jasper. When we wanted to re-purpose an office space into a living room, we turned to Jen at Garson Jasper for help. What a transformation! Swapping out the standard office pieces for fresh new furniture and decor, Jen was able to make the room immediately bright, functional, and stylish. It is worth noting that the task also involved the challenge of working with a very unusual layout, but Jen accommodated it well, minimizing irregularities and maximizing space. It has been a wonderful experience working with Jen, who is efficient, professional, and a joy to work with! I highly recommend Garson Jasper. We hired Garson Jasper to create warm, bright, coordinately spaces throughout our entire home. With an appreciation of both classic style and modern living needs, Jen selected new furnishings, fixtures, and paint colors that worked beautifully together, and fitting for our home. Organized and efficient, and with a great sense of style, Jen delivered just what we needed. She did a quality job, provided stellar customer service, and is fun to work with. Jen has such a fabulous eye for beauty. For many years, I wanted to update my home, but every time I thought about it, I got overwhelmed with both the choices and the cost. I asked Jen about helping me. It's been a great experience all around, and Jen has happily worked within my budget. I am a repeat customer! I encourage you to contact Jen and enjoy the love and balance she'll bring to your home. 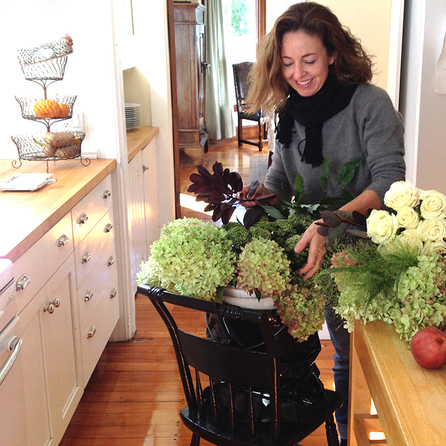 Jennifer designing fresh floral arrangements - details count!